can handle pretty much anything! 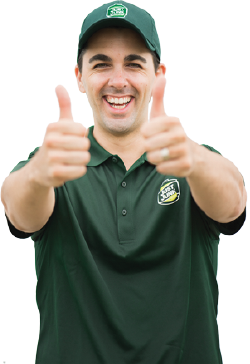 Junk disposal Ladner will try and donate and recycle as much as we can from your junk pickup. We take items to local charities and recycle centers in the area. We do everything we can to keep items out of landfills and help the environment! 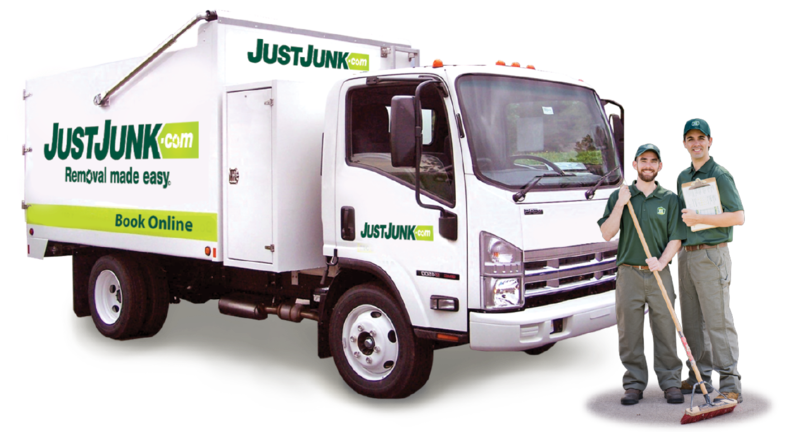 To find out more about junk removal Ladner you can give us a call today at 604-595-0800 and speak to one of our live representatives! 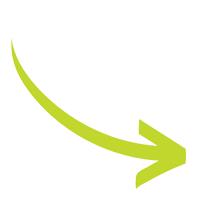 You can also visit us online to book a pickup Book online!